Is your home looking a little dull? 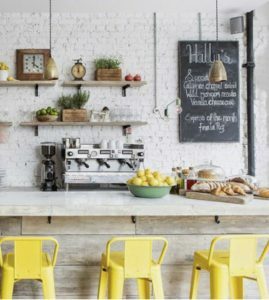 Try spicing it up with these summer décor ideas! Pops of colour, foliage, and woven embellishments are big trends for summer. 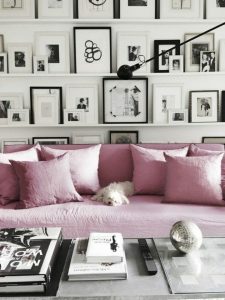 Adding color through accent pillows or furniture brightens up your space and keeps it super fresh. Got some empty shelf space that you need to fill? 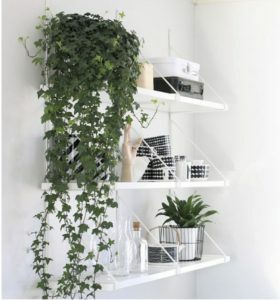 Try adding long hanging plants! These plants require very little maintenance and are such a simple way to make a huge difference in your space. 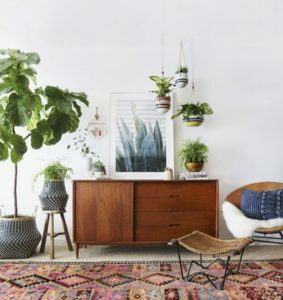 Another trend for summer décor is woven embellishments; carpets, wall hangings and coasters are great ways of adding this trend to your home. You can also incorporate color into your woven embellishments for that summer feel. The White Rock Busker Festival.